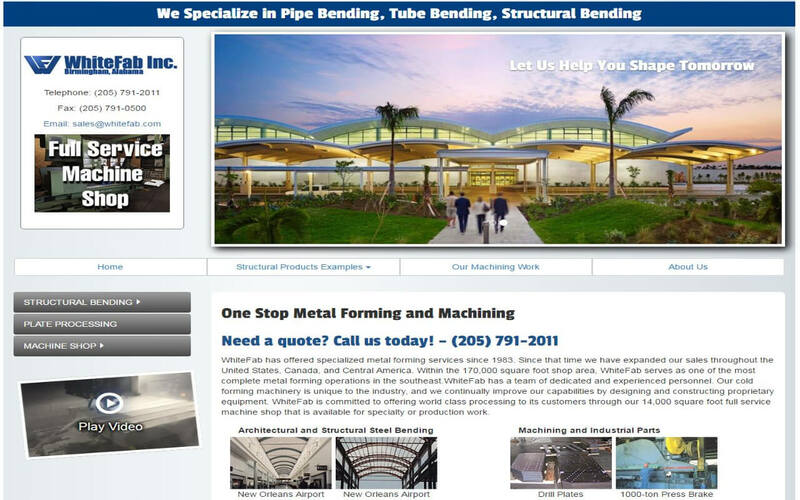 We developed and implemented the visuals and front-end web design. Our Web Dept changed some elements of the website to make it responsive to mobile phones and tablets. We did a website to help SRVA manage their Association and organize internal information. Wilson Computer Support helped the author, Bob Channon, promote his new release. Wilson Computer Support helped the author, Mark Hobbs, promote his book. Wilson Computer Support designed a website to advertise a Fine Dining restaurant located in Enterprise, Alabama. 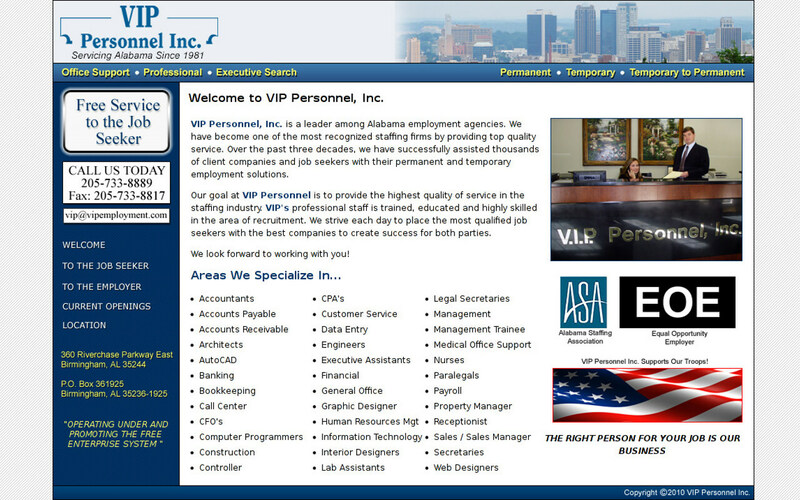 We implemented a management portal for our client, Community Response Systems.